These boxes are made with Polyurethane Foam (PUF) insulation material to retain the temperature for 2 - 10 hours depending on the usage and outside temperature. Aristo chiller boxes can retain temperatures of either hot or cold items. The tough & sturdy exterior body with carry handles and wheels for bigger boxes makes carrying them easy. Chiller ice boxes are suitable for schools, offices, sports, camping, hospitals and in-car usage. 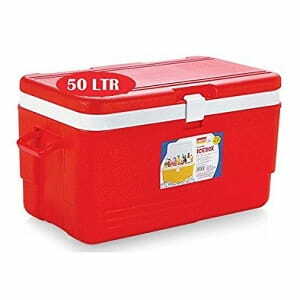 They are ideal for storing ice creams, beverages, dry ice, food, medical drugs, etc. Description: Insulated chiller ice box to preserve the temperature of contents. Suitable for cold or hot storage of beverages, water, food and pharmaceutical products. Handy for homes & cars. Description: Insulated chiller ice box to preserve the temperature of contents. Ideal for cold or hot storage of beverages, water, food and pharmaceutical products. Compact size makes it suitable for homes, cars, hospitals & offices. Description: Chiller ice box to preserve the freshness of contents. Ideal for storage & transportation of beverages, water bottles, food and pharmaceutical products. Compact size makes is suitable & handy for homes, hospitals, outdoor camping & cars. It comes with and without drain plug. 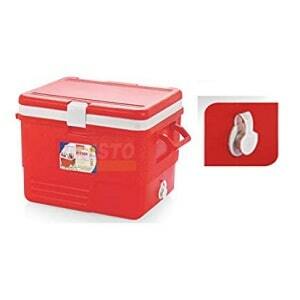 Description: Chiller ice box to preserve the freshness and temperature of contents. Ideal for beverages, water, food and pharmaceutical products. Handy for picnics, offices, camping, sports & hospitals. 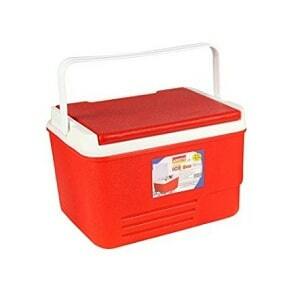 Description: Insulated Chiller ice box with vending lid and drain plug. It is ideal for cold or hot storage & transportation for ice creams, beverages, water bottles & food. Suitable for picnics, offices, camping, sports & hospitals. 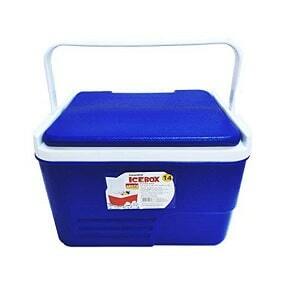 Description: Insulated Chiller ice box with wheels for easy movement. Equipped with a vending lid and drain plug, it is ideal for preserving the freshness and temperature of contents. Suitable for picnics, offices, camping, sports & hospitals. 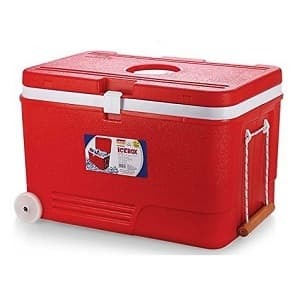 Insulated chiller ice boxes are highly insulated and sturdy. They are made from food grade virgin plastic. All boxes are PUF (Polyurethane Foam) insulated to retain temperature for 2-10 hours depending on the usage and outside temperature. 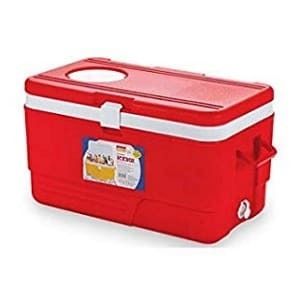 It can be used to store dry ice also. Hygienic, easy to clean & wash. Some models are available with vending lids and drainage plugs. 10:30 am to 8:00 pm from Monday to Saturday.